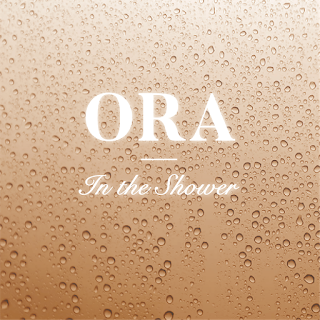 RNB/Soul artist Ora is something "Special" by every sense of the word. The New York based singer has a voice that will put you in deep thought as you listen to her music. Not only is she a powerful singer, but also a really nice producer as well. 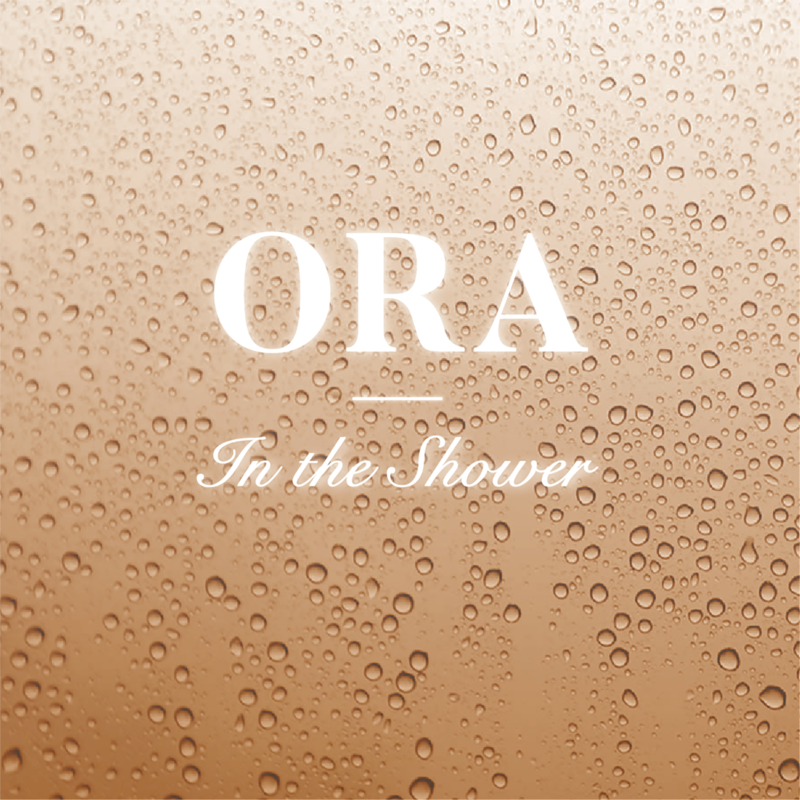 The new single which is called "In The Shower" was a track that she made. Talk about a person of many talents. "In The Shower" is a record that well set the mood for a long night of adult fun. Click the play button below to listen right now. trust me when we tell you, it is going to blow your mind.